Should I take my child to the ER or can it wait? When should I be worried? 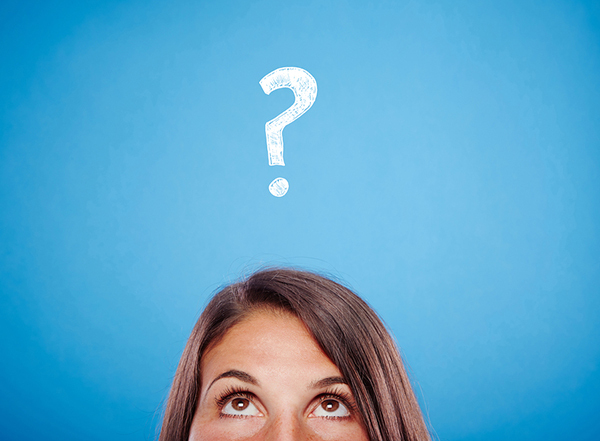 Should I give my kid Tylenol or Motrin for a fever or should I just wait it out? 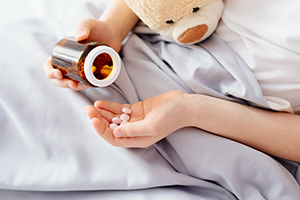 How do I know if my kid really needs antibiotics? Isn’t there anything natural I can do to help my child feel better AND recover faster? You need a fast and easy way to get trusted information to help your sick kid! Feel confident treating common conditions with pediatrician-designed, mama-approved safe and effective remedies — any time of day, anywhere you are! Know when it’s serious enough to go to the ER or see the doctor. 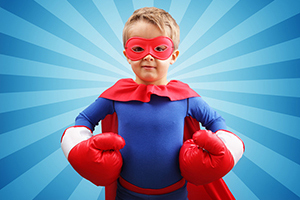 Learn how to strengthen your kid’s immune systems to prevent illness in the first place. Know when antibiotics are really needed. Avoid unnecessary medications or reduce side effects when they’re necessary. When your kid is sick, you don’t have time to spend hours researching what to do and which information to trust. And you definitely don’t have time for trial and error, unnecessary trips to the ER or the doctor’s office (where you and your kid are exposed to more germs! ), taking time off work, or spending the whole winter caring for your child — cold after cold after cold. I know you’re busy and probably reading this while you’re already doing 5 other things. That’s why I’ve designed this course so it’s not just one more thing on your “to-do” list. Get the answers you need so your family can get back to the fun things in life! 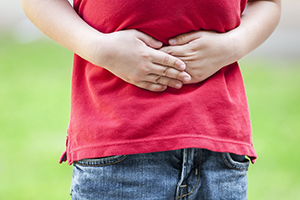 Leaky Gut — caused by damaged intestinal walls and leading to attention and behavior problems, eczema, asthma, chronic diarrhea or constipation, reflux, frequent infections, and autoimmune issues that require more antibiotics and worsen leaky gut in a vicious cycle! 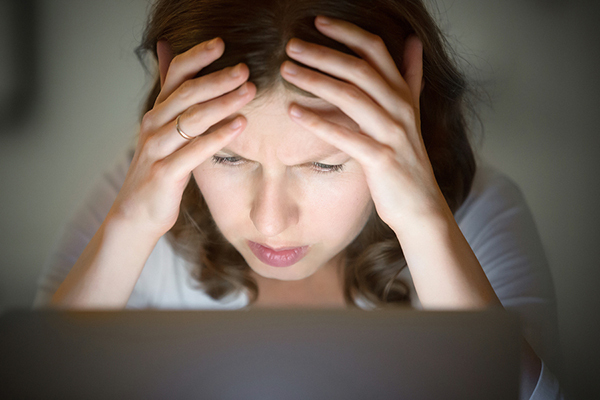 Anxiety and Depression — leading to more medication that could be avoided. Obesity and Prediabetes — unhealthy now and setting the stage for an unhealthy future for your child. Superbugs — drug-resistant strains of bacteria that we have no defense against. 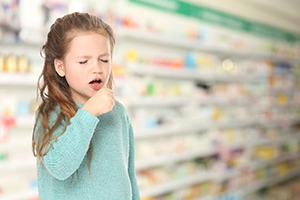 Homeopathy, herbs, acupressure, essential oils, and natural supplements are safe and effective for your child when used correctly — with fewer side effects than antibiotics and other conventional medicines. A study in the British Homeopathic Journal showed homeopathy to significantly reduce and even resolve flu-like symptoms within 48 hours compared with the placebo group. In one study, an herbal ear drop containing extracts of garlic, calendula, St John’s wort and mullein flower – herbs which have antibacterial and anti-inflammatory properties – was found to be as effective in reducing ear pain compared with an anesthetic ear drop. 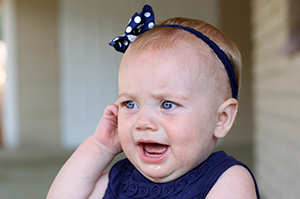 Another study found that the same herbal ear drop along with lavender and Vitamin E was more effective in reducing ear pain than when those same ear drops were given with amoxicillin. 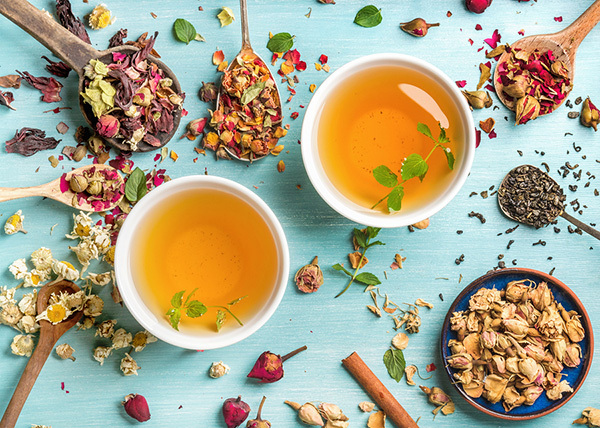 Natural remedies not only help resolve your child’s illness faster but strengthen your child’s immune system so they can recover quickly AND get sick less often. So, how do you learn how to use these incredible holistic pediatric remedies? Let Dr. Elisa Song SHOW YOU HOW! Board-certified holistic pediatrician and Mama to 2 crazy fun kids! 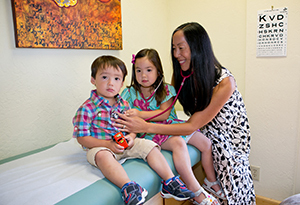 Welcome to Everyday Holistic Pediatrics! A unique online course brought to you by a trusted pediatrician to help you confidently care for your sick child. And help you know when’s the right time to head to the doctor or use antibiotics, and what you can do to protect your child’s gut and immune system naturally. 12+ information-packed, practical, and easy-to-follow modules in video and audio formats. Downloadable PDF files of PowerPoint slides from each module. Downloadable PDF handouts for a quick, easy reference when you just want to cut to the chase! 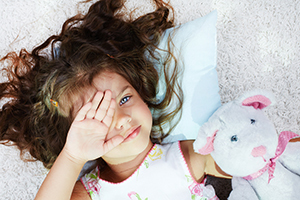 Online access so you’ll always know what to do when your child is sick, even if you’re on the road! 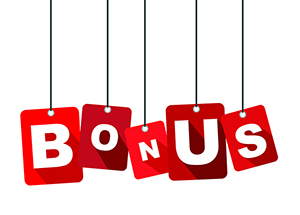 FREE membership to the private Everyday Holistic Pediatrics Facebook Group where you’ll connect and learn from like-minded parents who are dedicated to helping their children thrive naturally! BONUS – 8 of the most popular expert interviews from the Thriving Child Summit 2016 and the Thriving Child Summit 2017. Quick, practical, and easy-to-implement modules that you can watch in 10-15 minutes or less. Go through the course all at once, or jump right to the section you need when your kid is sick and know exactly what to do within minutes! 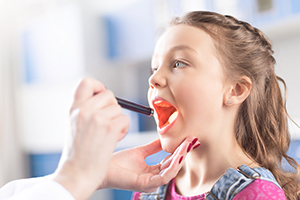 Have my pediatrician-approved remedies on hand – when you need them most! Don’t wait until the middle of the night when your kid is sick to think about what could help them! 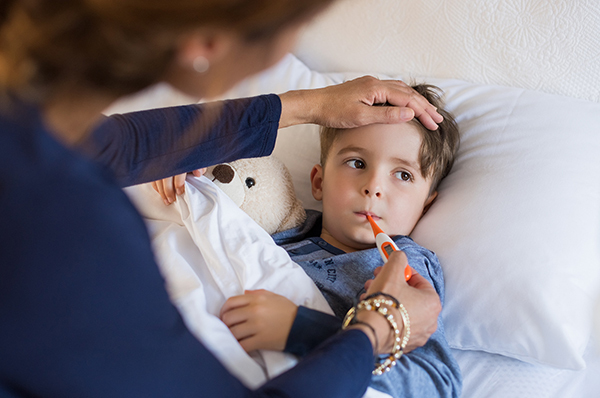 With my Home Remedy Kit, you’ll have the most commonly used home remedies from Everyday Holistic Pediatrics at your fingertips to use when your kid is sick and you need them most! 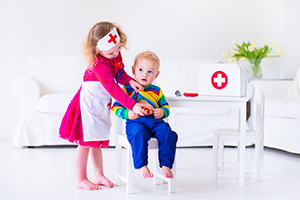 Start using your Everyday Holistic Pediatrics knowledge right away! 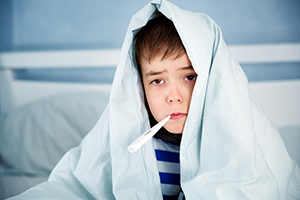 Have the right natural remedy on hand when your kid is sick and you need it most! Have access to some natural remedies that are not easily available at other stores, including Whole Foods and Amazon. Get my researched, approved and recommended supplements so you know you are giving your kids the best quality supplements that work! 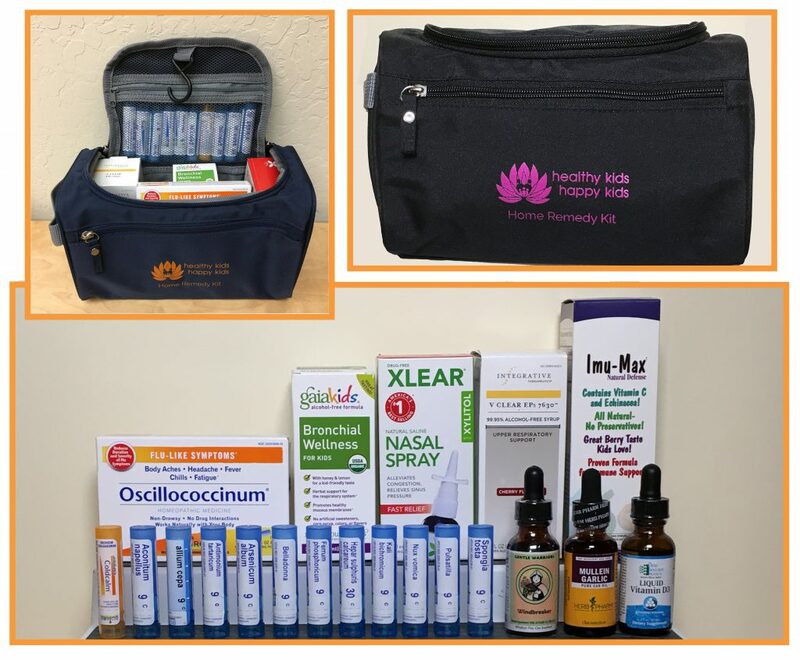 SAVE $67 when you purchase the Everyday Holistic Pediatrics course and the Home Remedy Kit together! FREE shipping in the US. Additional shipping may apply outside the US, we will contact you after purchase if needed. Sales tax additional for California residents. Please note: Kits are currently the navy version with orange logo. Limited quantity of complete, pre-built kits available due to nation-wide backorder of Imu-Max. Additional kits will ship without Imu-Max, which will be mailed in late January for no additional fee. What’s included in your Home Remedy Kit? Want a go-to resource chock-full of practical tools for caring for your kids in safe, natural, and effective ways? 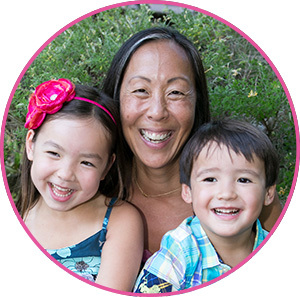 I’d highly recommend this video course by one of the brightest in the field – Dr. Song is crazy smart, yet she’s able to break things down in ways regular moms and dads can understand! 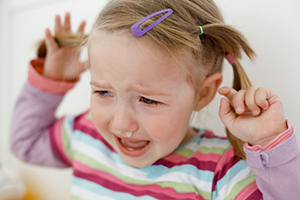 o	Anyone else’s anxiety heighten when their kid starts to sneeze? Yup, that’s me. lol we’ve been outside a lot these last few days now that spring has sprung in Michigan and maybe it’s allergies but I x-cleared his nose and gave him some Oscillococcinum and will dig back into the modules, but I’m so thankful for this course and community … because I do – even with my anxiety – feel more confident, knowledgeable, and less alone, if that makes sense. Thank you! Thank you so very much for the resources provided. I am a first time mom and have been pretty good about following my instincts when it comes to my health and now my 6 month old’s health. I am SO happy that I came across Dr. Song’s website because instinct can only take you so far lol. With the help of the e-courses and this group, my son was able to overcome his fever within a day and his cough is almost gone. It feels SO good to have the tools and resources in my mommy toolbox to help my son naturally. Thanks again!! I’m just starting the condition specific modules. The “Putting it All Together” handouts are incredibly helpful!! Great little cheat sheets so you don’t have to take notes or sift back through the various videos to find the recommended remedies. Thank you Dr. Elisa Song for including them!! I’m so glad I got this course, there is a lot of material covered! This will be my go to resource for my family’s health needs. I love that you specifically cover the common things like cold/flu, fever, cough, etc and have an entire module dedicated to boosting your child’s immune system. I am watching the course right now. The material is perfect. Just the right amount of details. I love that you provide all the brands you love. This has been so helpful, I consider myself pretty well read on pediatric holistic remedies, and yet I learned so much I didn’t already know. And I’m excited to have a resource that is from a credible source that I can share in bits and pieces with my husband, it can be difficult to apply these principles when parents all around you are relying solely on conventional remedies…having a pediatrician give these recommendations helps us go against the grain and do things a little differently from most of our friends and family. If you’re not completely satisfied, then let us know within 14 days and we’ll give your money back. All you need to do is send us a note at hello@healthykidshappykids.com letting us know you’d like a refund and why the course didn’t work for you. Hi, I’m Dr. Elisa Song. 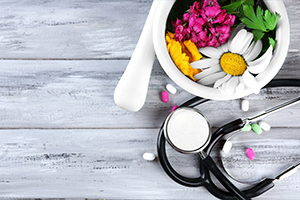 For 20 years, I’ve been a board-certified holistic pediatrician and expert in pediatric functional medicine, clinical homeopathy, pediatric Traditional Chinese medicine, and essential oils for kids. I’m a mama just like you, so I understand what it’s like when your child is sick. You just want a QUICK and EASY way to know what to do, and to trust that you’re doing the right thing. I’m here to give you PEACE OF MIND so you don’t have to worry about your kids when they’re sick. I’ll teach you everything that I recommend in my holistic pediatric practice AND that I use for my own two kids to keep them healthy all year long! Everyday Holistic Pediatrics does more than just scratch the surface and give you superficial information that you would find in most online articles or health reference books. You’ll get practical and effective natural tools to use right away to get and keep your kids healthy this cold & flu season and beyond. It’s like having your very own virtual holistic pediatrician in your back pocket at all times! I hope you’ll join me on this mission to help children everywhere thrive naturally — body, mind, and spirit!